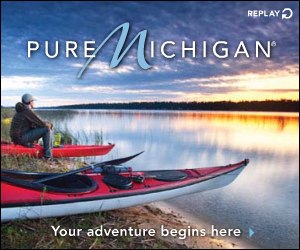 Finding an affordable place to retire in Michigan may lead you to the Upper Peninsula. A lot of these cities are also among the most inviting and scenic places in the state. With the combination of great entertainment value and a very low cost of living, these cities in Michigan’s Upper Peninsula provide the best value for retirees. The majority of residents in this small town are around the retirement age, which helps distinguish Ironwood as an attractive retirement destination. The cost of living is over 10% lower than the state average. Ironwood is known for its recreational opportunities that include skiing, biking, and other adventure sports. Downtown Ironwood is another major attraction. The Memorial Building is a memorial to honor the veterans who served in the nation’s wars. You should also visit the Historic Ironwood Theatre and the Iron Bell Trail. Ironwood also receives high marks in regards to safety for its residents. Menominee is on the Southern tip of the Upper Peninsula. Menominee is a nice retirement option for people who are looking for quiet, peace, and affordability. 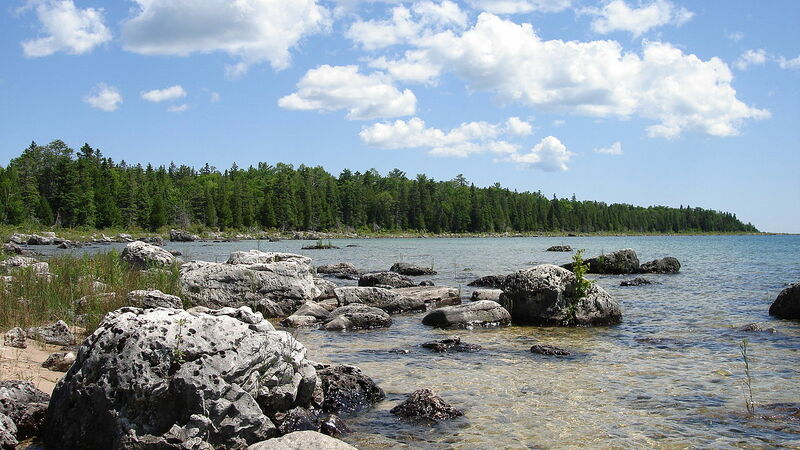 Menominee has low home prices, so you can easily find some land to retire on and enjoy the beautiful scenery. Menominee’s special attraction is the M&M Yacht Club, which has a weekly race series. Most of the races run from Menominee across the Bay of Green Bay to the Door County Shores. Marquette is located in the Northern part of the Upper Peninsula. Marquette is considered a great retirement destination for people who enjoy outdoor sports, such as hiking, sailing, and skiing. Marquette is home to Northern Michigan University. You can stop by Lake Superior Theatre to watch different plays and also get a nice view of the Marquette Harbor. The Lake Superior Theatre has a nice waterfront lobby view to go along with a modern sound system and brand new LED lights. You’ll have the opportunity to enjoy many different broad way classics. 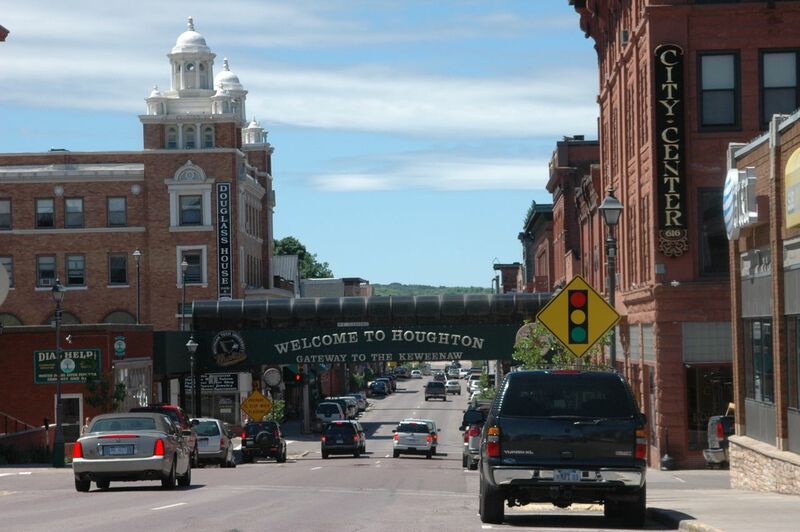 Petoskey appeals to retirees because of its low crime statistics, nice weather, and abundance of attractions. Petoskey has a wide variety of restaurant choices. There are romantic eateries, family style diners, ethic cuisine diners, and many different chain restaurants. Petoskey is home to Avalanche Bay, Michigan’s largest indoor water park resort. 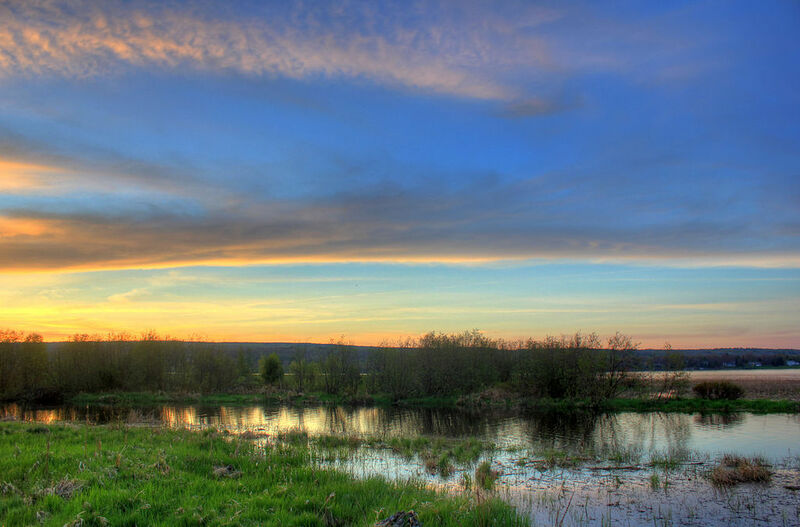 Petoskey also has an abundance of vineyards, hunting trails, and beaches. It’s a great place just to relax and enjoy life. Ludington provides access to different doctors to suit your health care needs. Golfing is a popular hobby among retirees, and Ludington has a nice selection of golf courses to help you relax and enjoy. Downtown Ludington has some different restaurants with great music to match. Boating and fishing are other popular hobbies in Ludington.